The GCL is the team competition, where riders unite like never before to compete for points in the overall Championship. All roads lead to the innovative new GC Prague Playoffs, which will see the top 16 teams compete in the ultimate showdown for the GCL Super Cup this December, so every point counts over the course of the Championship calendar. 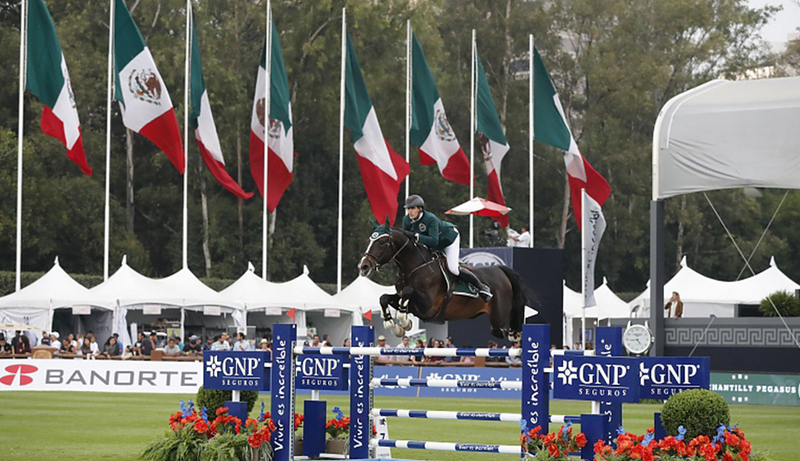 For more information on tickets and the location of LGCT Mexico City, please click here.